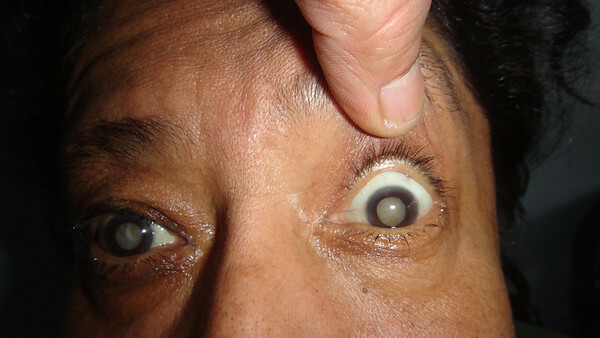 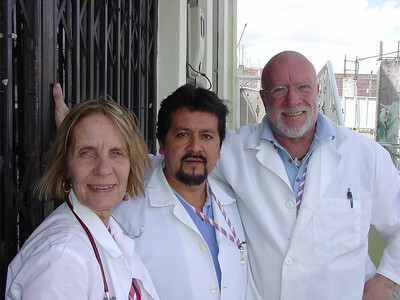 This collection of photo galleries documents the work and history of the Ecuadorian foundation, FIBUSPAM and its medical clinic, Clinica FIBUSPAM. 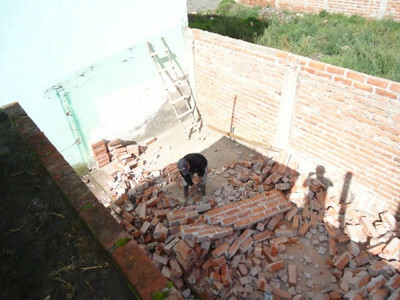 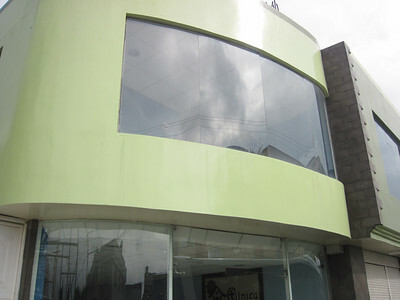 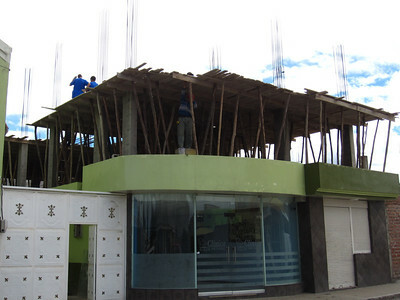 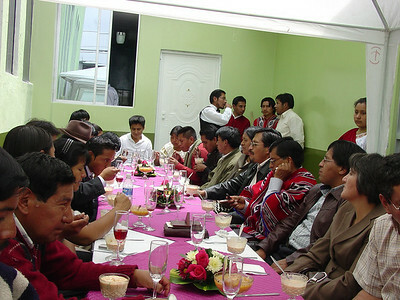 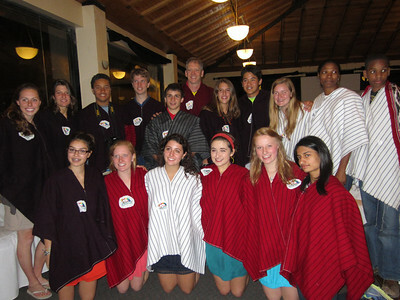 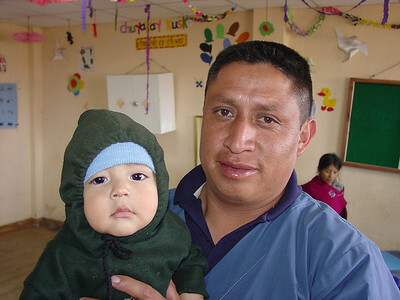 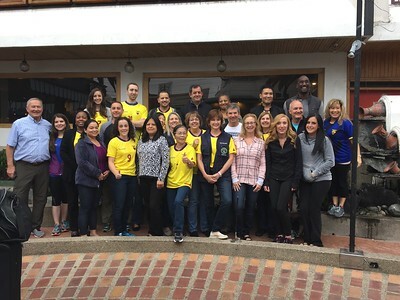 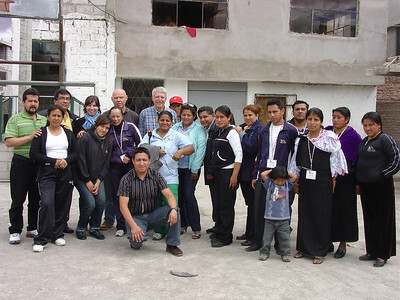 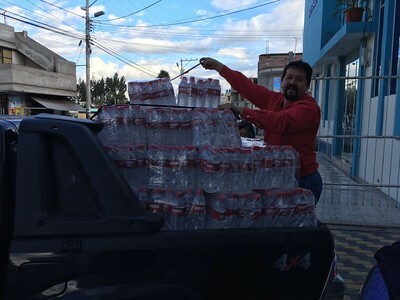 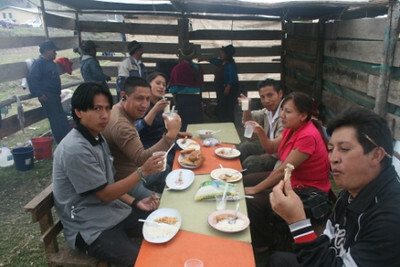 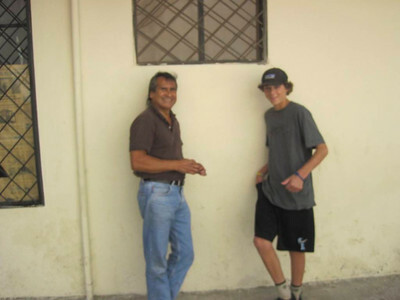 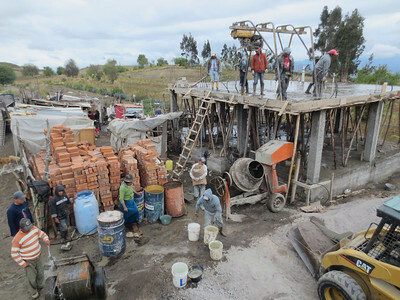 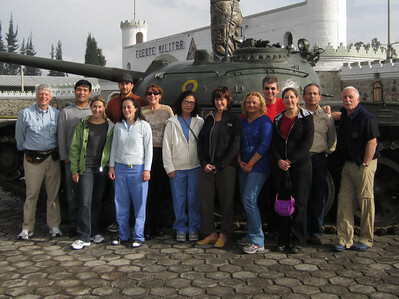 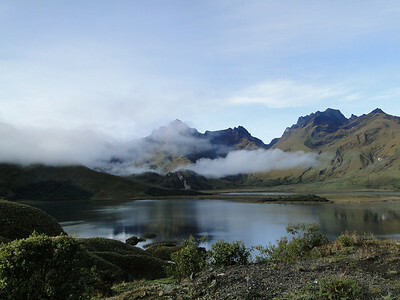 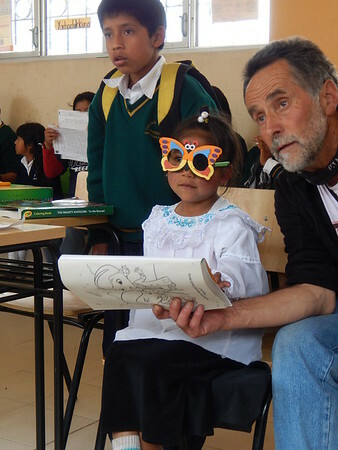 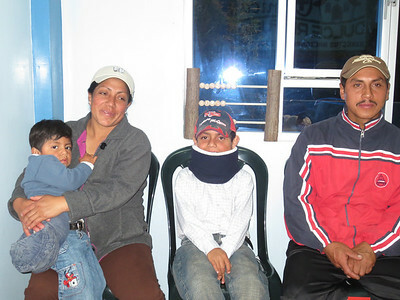 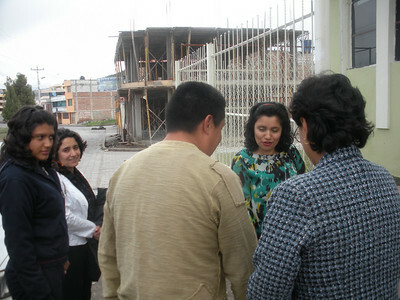 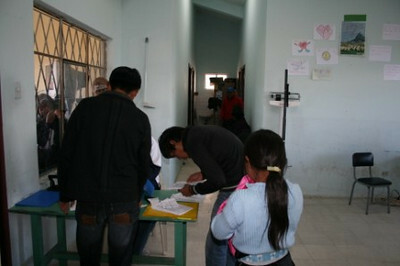 The foundation and clinic are located high in the Andes in Riobamba, Ecuador. 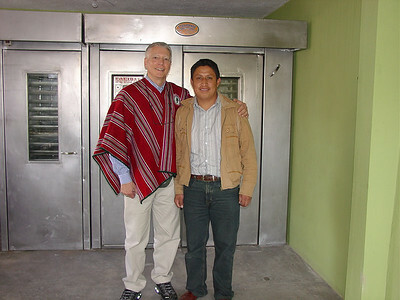 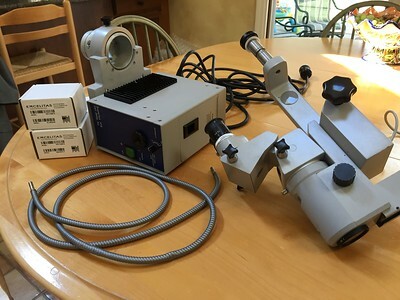 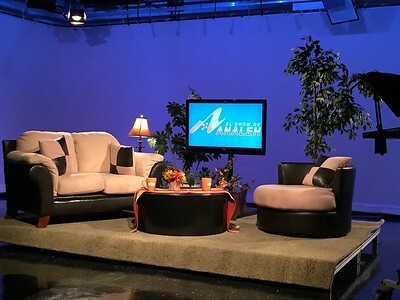 They were founded in 2007 by Paul R. Martel of Simsbury, Connecticut. 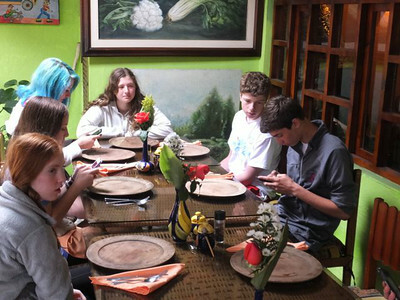 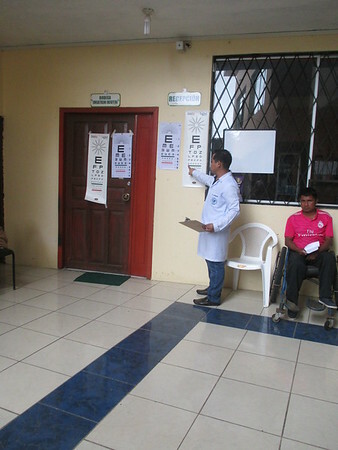 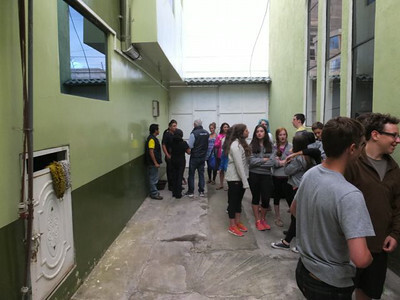 The clinic serves the people of Chimborazo Province and wider Ecuador by providing free and low-cost care in general medicine, general surgery, dentistry, ophthalmology, lab services, as well as providing medicines. 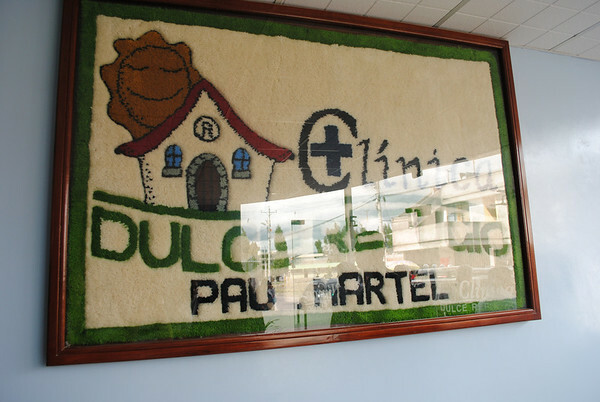 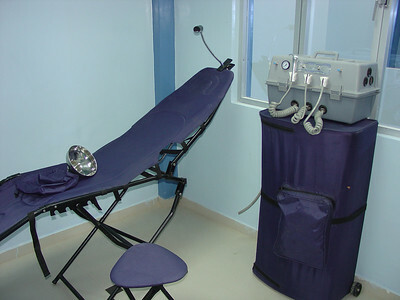 The clinic has its own patient care floor with two operating rooms, a recovery room and six patient beds. 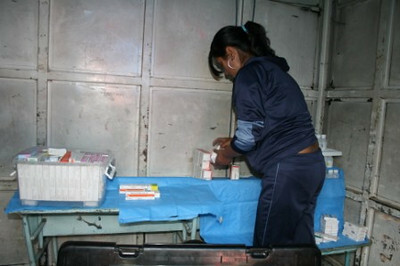 FIBUSPAM organizes mobile caravans that bring care to remote, outlying communities to people who little or no access to doctors. 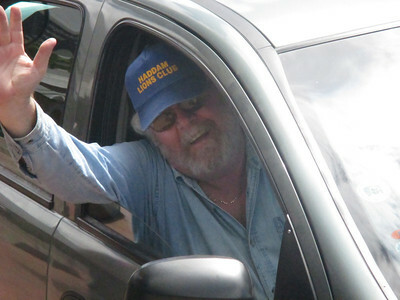 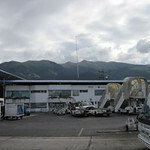 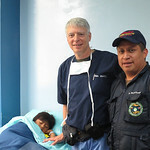 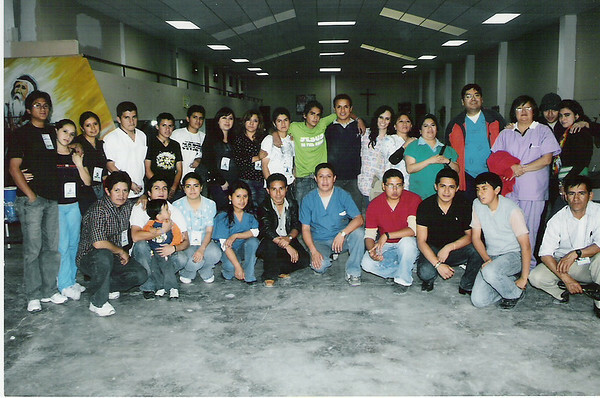 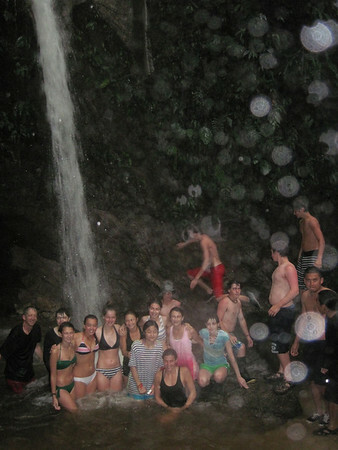 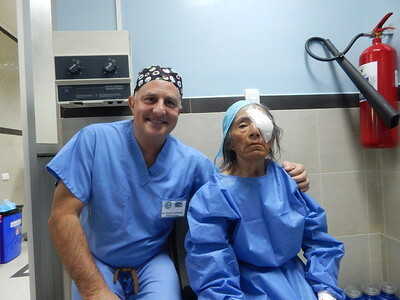 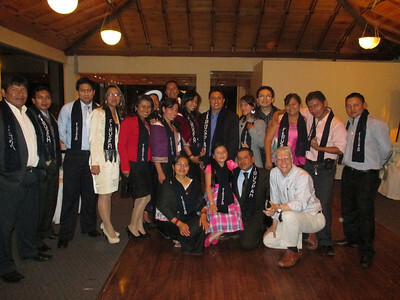 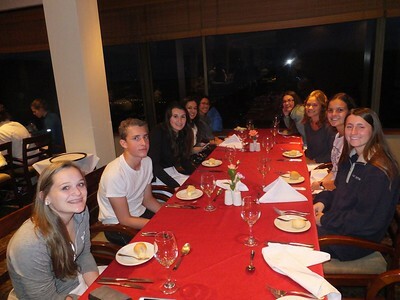 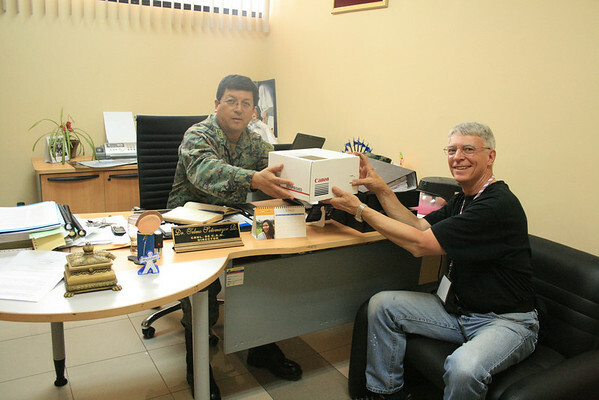 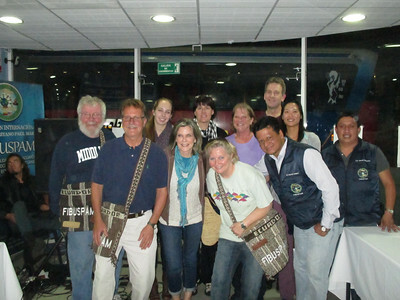 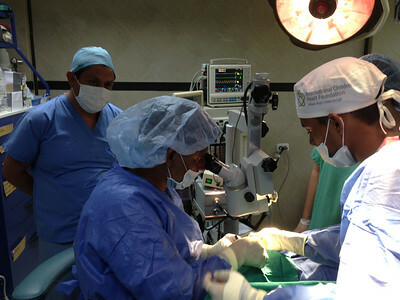 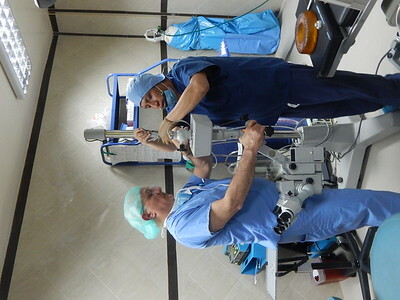 FIBUSPAM also hosts foreign surgical teams who provide free surgical care for the needy in Ecuador. 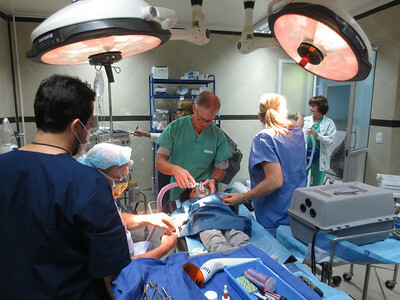 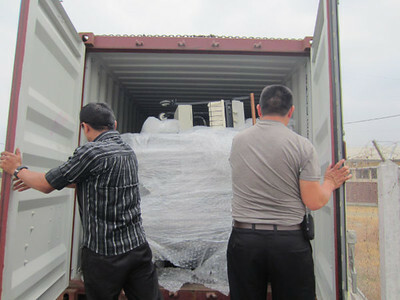 Lastly, FIBUSPAM organizes social service projects to support the poor including assisting with the travel logistics of children who must travel to the U.S. for more urgent and complex surgery.